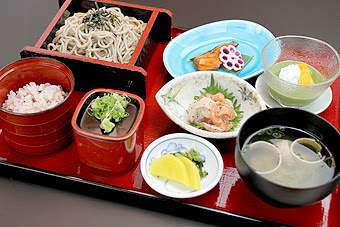 Kosuge is known for its soba noodles, grilled river fish, konnyaku, wasabi, and fresh vegetables. 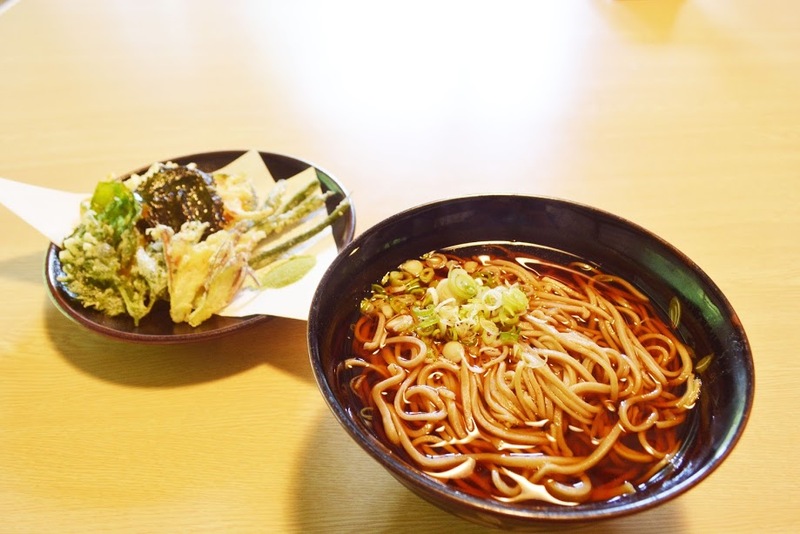 There are a handful of restaurants where you can enjoy this local cuisine. 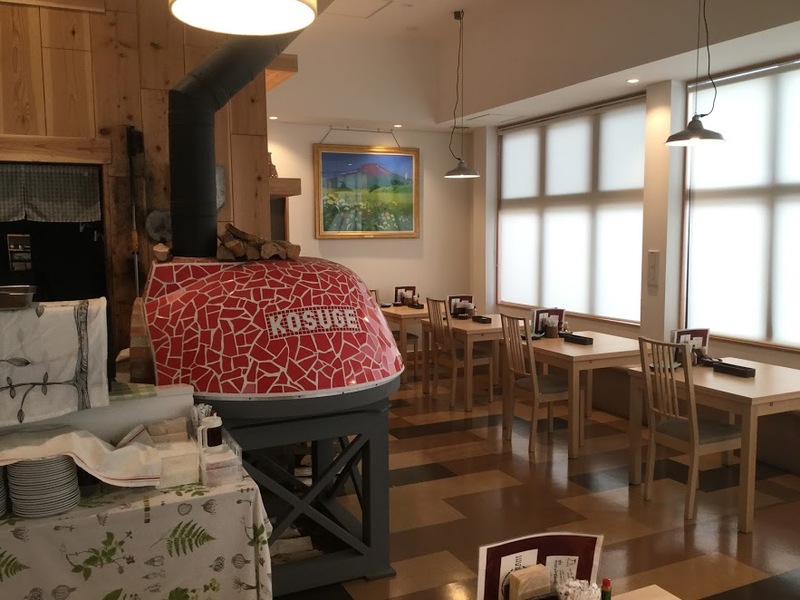 Italian restaurant in Michi-no-Eki road station serving stone oven pizzas with locally grown toppings (tomato, basil, mushroom, potato, etc. ), salads, pastas, and wine. There is also a takeout window selling snacks and ice-cream outside. Japanese-style restaurant in the same building as Kosuge’s hot springs. 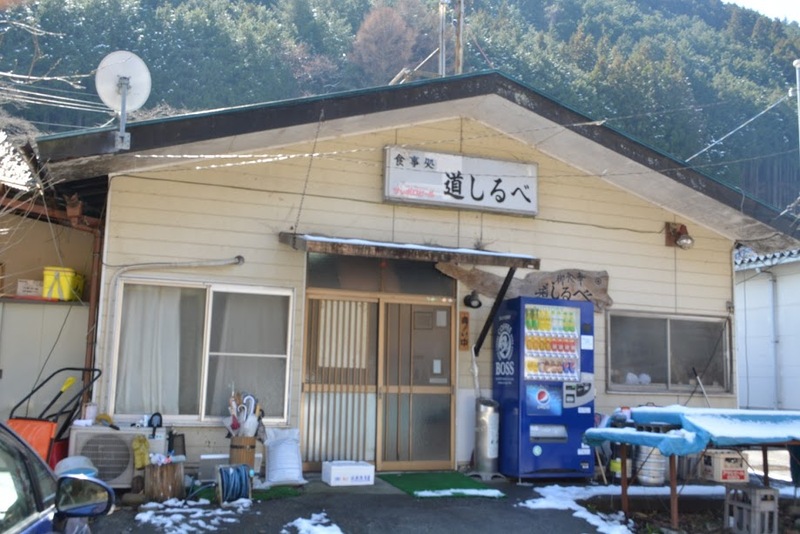 You don’t need to use the hot springs to use the restaurant. 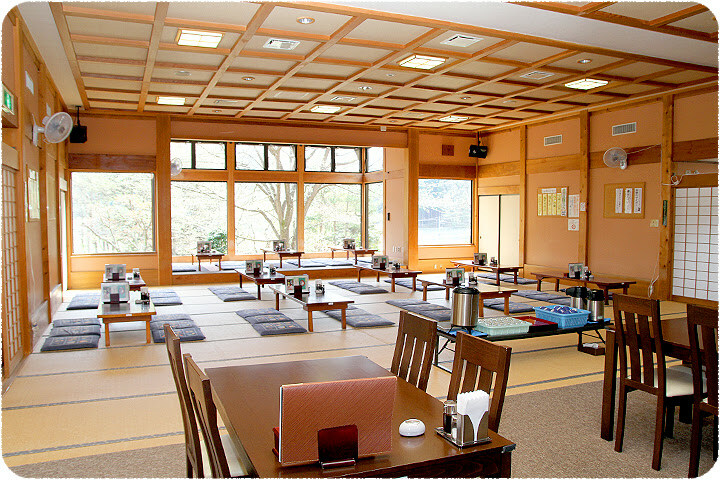 The menu includes an array of traditional set meals, sashimi, fish, tempura, soba, and curry-rice. Take off your shoes, put them in a locker, and tell the receptionist you’d like to go to Hinoki Restaurant. Hours are the same as the the hot springs. 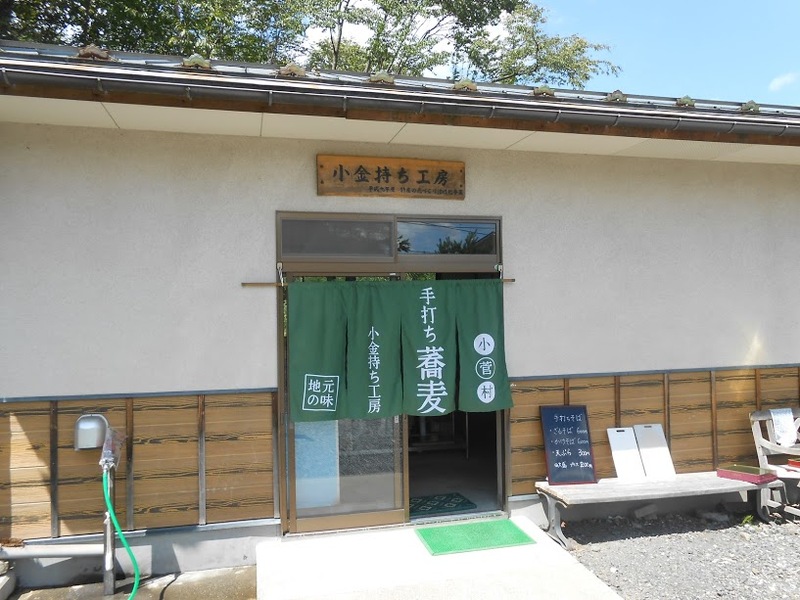 Soba-tempura shop next to Michi-no-Eki, Forest Adventure, and the hot springs. 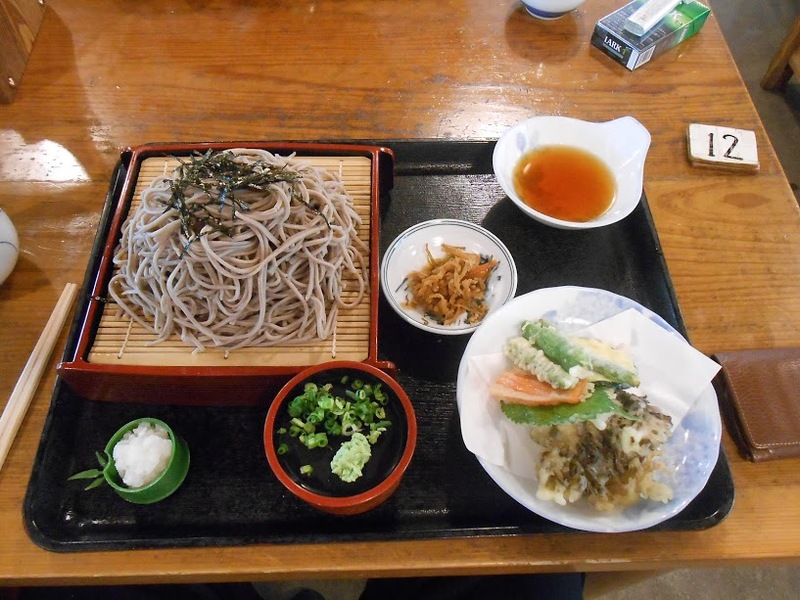 Handmade soba and tempura from Kosuge’s vegetables. Run entirely by local grandmas. 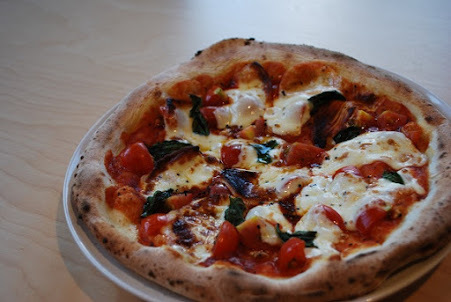 Open for lunch weekends from April to November. Located next to the hot spring. 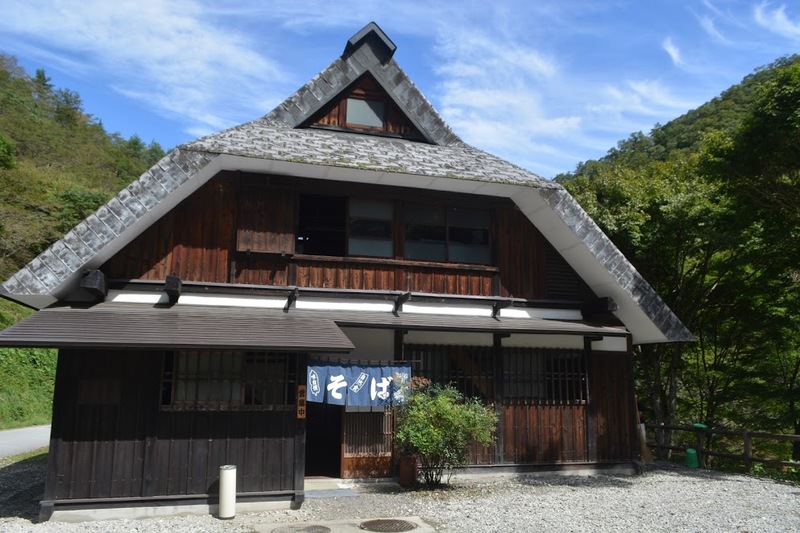 In a 100 year old country house at the Primitive Village campground, the restaurant serves handmade soba noodles from locally grown buckwheat and tempura from locally grown vegetables. 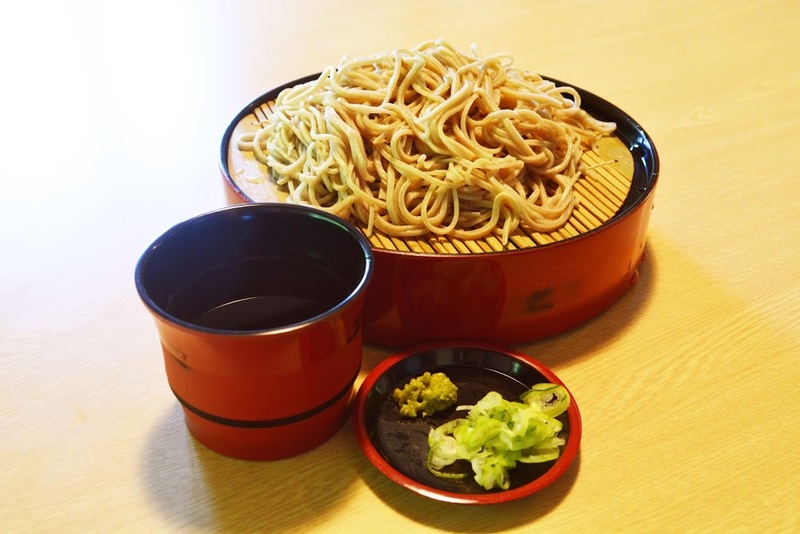 Here, while gazing on rich nature, you can leisurely enjoy soba carefully crafted by the hands of local people. Open from the beginning of March to the end of November. Japanese style restaurant located in Hiroseya Ryokan. 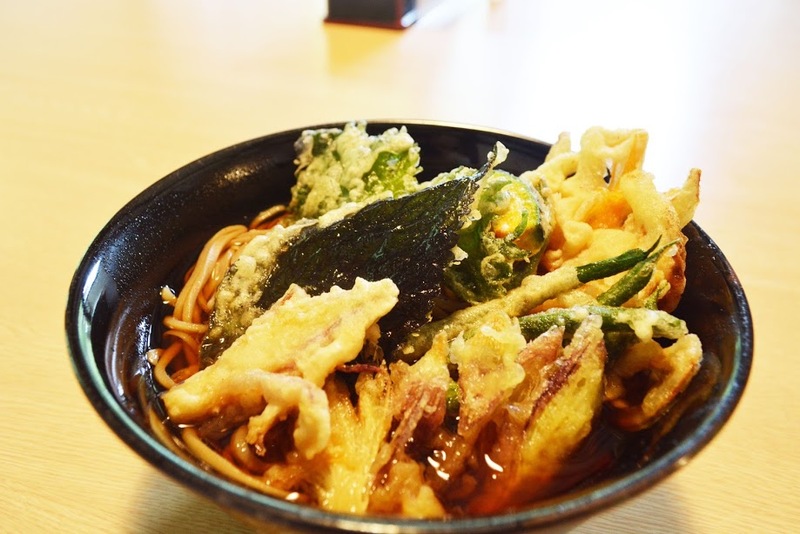 Serves soba noodles, river fish, donburi (rice bowl dish), and wild vegetable cuisine. The vegetables change depending on the season. Usually open for lunch, but might be reserved for inn guests during busy seasons. If there are flags out front, it’s open. Izakaya are Japanese pubs. There are two in Kosuge. A cozy Chinese restaurant. 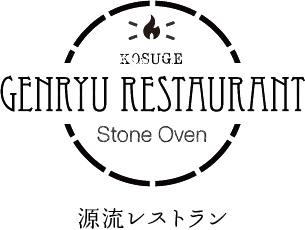 One of the few places to enjoy a drink after dark, its the center of Kosuge’s night life. Great place to have dinner and mix with the locals. 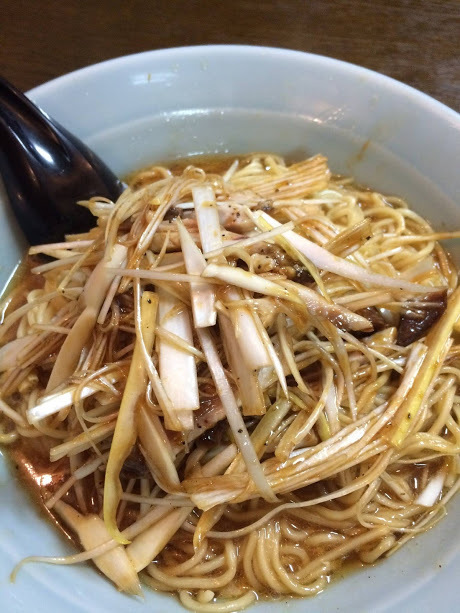 Menu includes gyoza (fried meat-and-vegetable dumplings), ramen, egg-fried rice, and a variety of side dishes suitable for sharing. Located next to the sports field by the river. Located in Tōbu area near Okutama. Seafood izakaya. Reservations required.